On Saturday, Kings Dominion finally revealed their 2017 attraction that it had been building up on social media for several weeks – an expanded Planet Snoopy, along with a season-long photo service and in-park wi-fi. About 98% of the posts responding to the park’s announcements were negative. 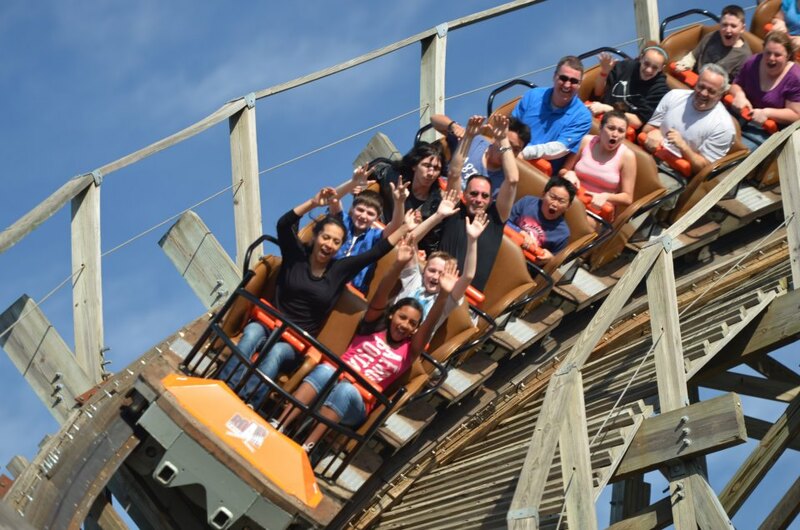 Park “fans” are incensed because they felt Kings Dominion staff purposely lied, teasing them into thinking something larger (and in their opinion, better) was coming (specifically, a Rocky Mountain conversion of their Hurler wooden coaster). But apparently, many did not – and therein lies the problem. Exhibit C (they say) is the fact that the park announced the expansion as part of a big event, inviting pass holders and bloggers to come and hear the news first – two days after the rest of the chain announced their attractions. This led park “fans” to THINK the timing indicated it would be a major announcement. The simple fact is this: coaster “fans” created their own narrative and reality, due in part to the echo chamber of social media and the constant searching for the latest rumors on ride additions. They had convinced themselves not only was a roller coaster coming to Kings Dominion – but that they the fans DESERVED one. I want “ansers” too…like how you think your eight followers on Instagram constitutes a personal phone call from the park, apologizing for not putting in a ride that you wanted. “Hype” that was driven more by coaster “fans” online who wanted a narrative, and didn’t get it. In the end, this tease campaign made perfect sense – Snoopy is looking around the park, “snoopin’ around” as they say for his Planet Snoopy expansion. But the scale of the announcement vs. the attraction, coupled with the “echo chamber” and “need to know” community that is the online coaster “fan” made this the perfect storm for full-blown virality – in the worst way possible. Welcome to the tightrope that is social media. Hope you’ve got a net set up below. On Thursday, July 16th, Six Flags Discovery Kingdom posted across their social media outlets – as well as via a press release – that their GCl wooden coaster, Roar will be shutting down forever on August 16th. The timing is fortuitous – the last day of operation will be National Roller Coaster Day in the United States. Roar opened in 1999 as the park was officially re-branded as the “New Marine World Theme Park” – which brought several new shows and attractions, restaurants and shops to the park. 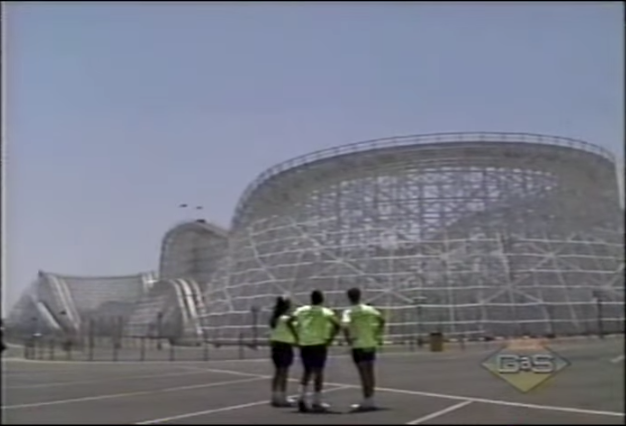 An estimated 11 million guests have experienced the 10-story coaster which features the first use of GCI’s throwback “Millennium Flyer” single bench, articulated trains. According to the park, a special fond farewell to Roar will include a series of events for guests and Season Pass holders, the highlight of which will be a special last rider event. 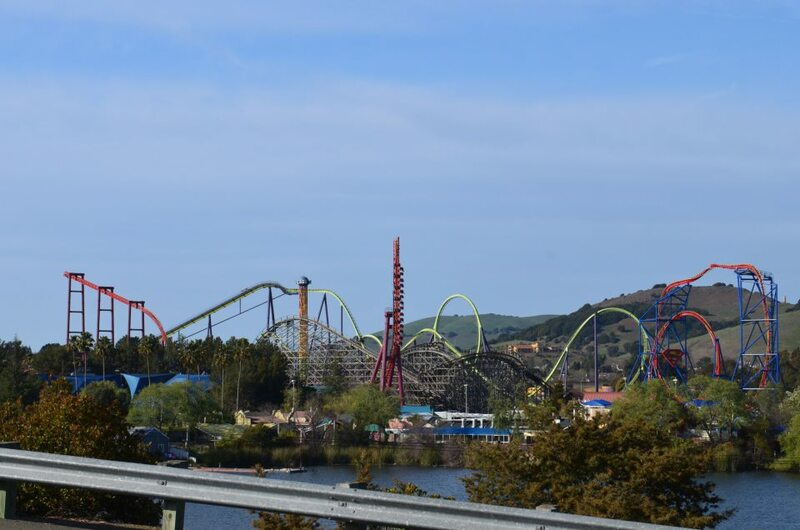 The shutdown fuels rumors that the ride may be next in the Six Flags chain to receive some sort of renovation from roller coaster manufacturer, Rocky Mountain Construction. While none of this has been confirmed by the park or RMC, a job posting several weeks ago that advertised several temporary positions available in California has had some in the industry speculate that the Roar project was what they were advertising for. The ride had become particularly rough over the past few years, culminating with a major track replacement which involved removal and replacement of approximately 1/4 of the total length of the ride last year.